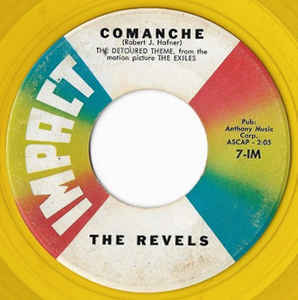 Comanche captures the sound of early ‘60s California with its aggressive surf rock groove. This instrumental track was famously used in Pulp Fiction and The Exiles. .